Wait! What? 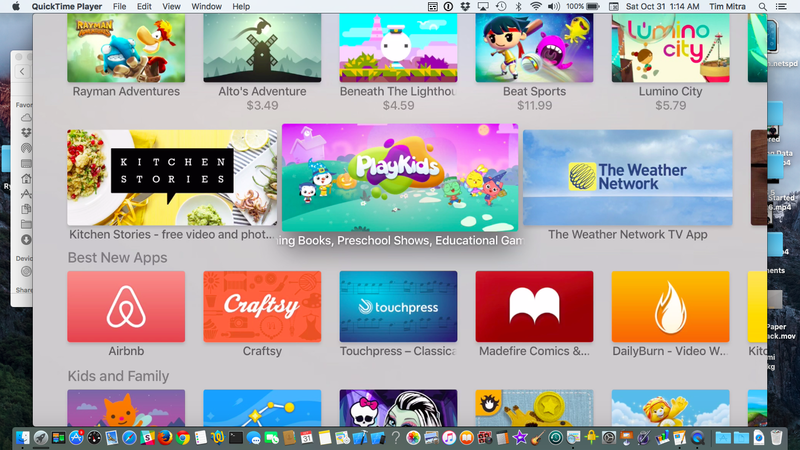 there is no easy way to take a screenshot in an Apple TV? Advice from the pundits starts with installing Xcode from the Mac App Store. Balderdash! 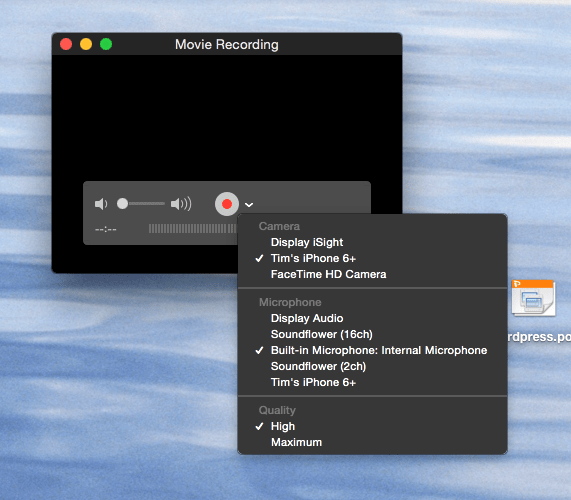 You can record and take screenshots* and record video with a Mac with a USB-C cable and Quicktime. In fact you can also record the video from your iPhone. iPod or iPad as well. 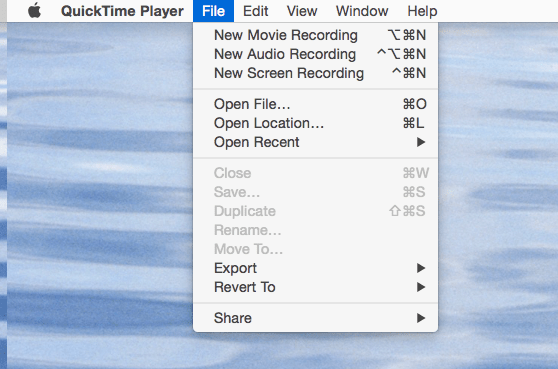 Open the Quicktime application on your Mac. From the File menu, Choose New Movie Recording. Your monitor’s camera will turn on. In the recording window that opens, Click the V icon to the right of the Record button. Choose your Apple TV as the video source and audio source. The record window will display the Apple TV screen. Click the Record button and the operate your Apple TV as you normally do. When you’re finished save the movie. If you just want a screenshot, hold down Command – Shift – 4 and drag the cursor to marquee what you want to capture. You will hear a “click” sound and the screenshot will be on your Desktop. Postscript: Friend of the Show, Mic Pringle points out that using Xcode will yield a full resolution screenshot, if that’s what you require. 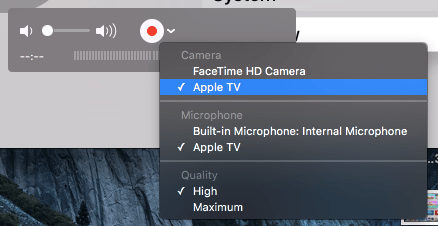 Our method has the video from the Apple TV, fit to screen as the default setting. So the size of your screenshot will depend on your Mac’s screen resolution and may be oversize.